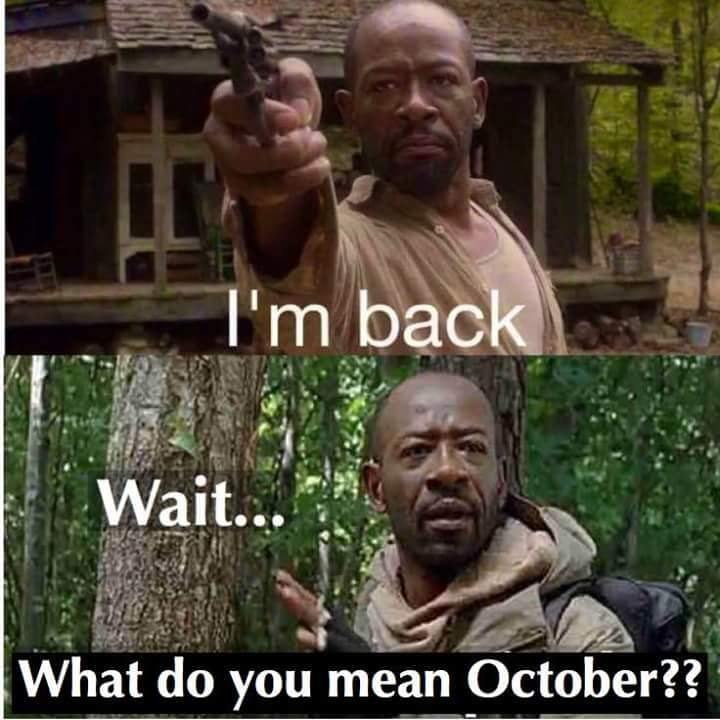 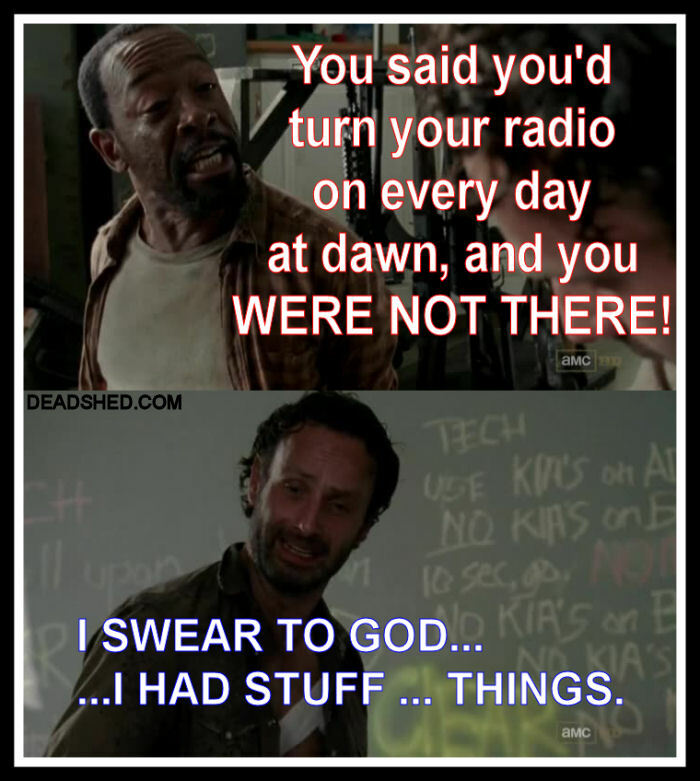 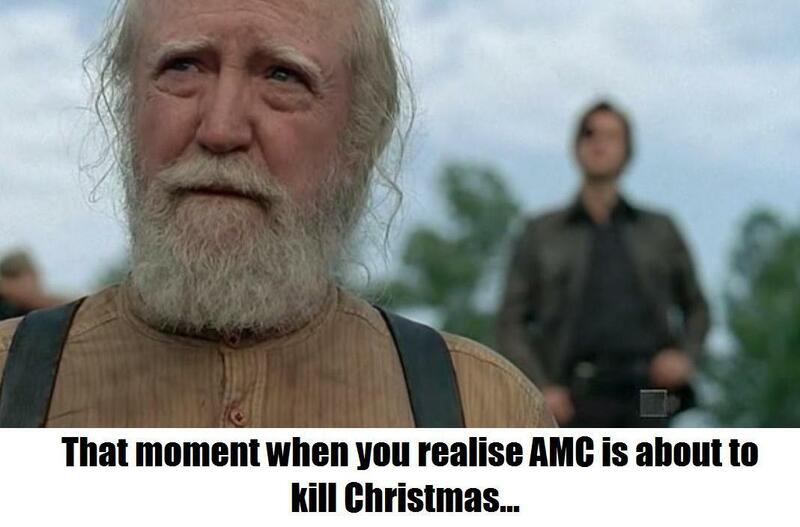 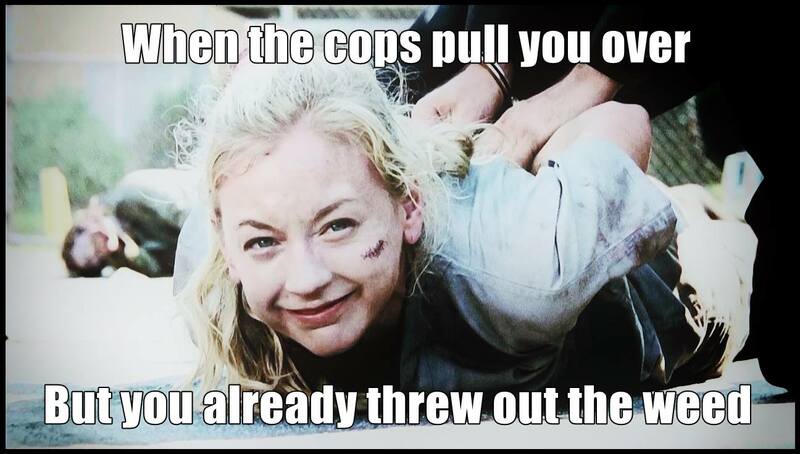 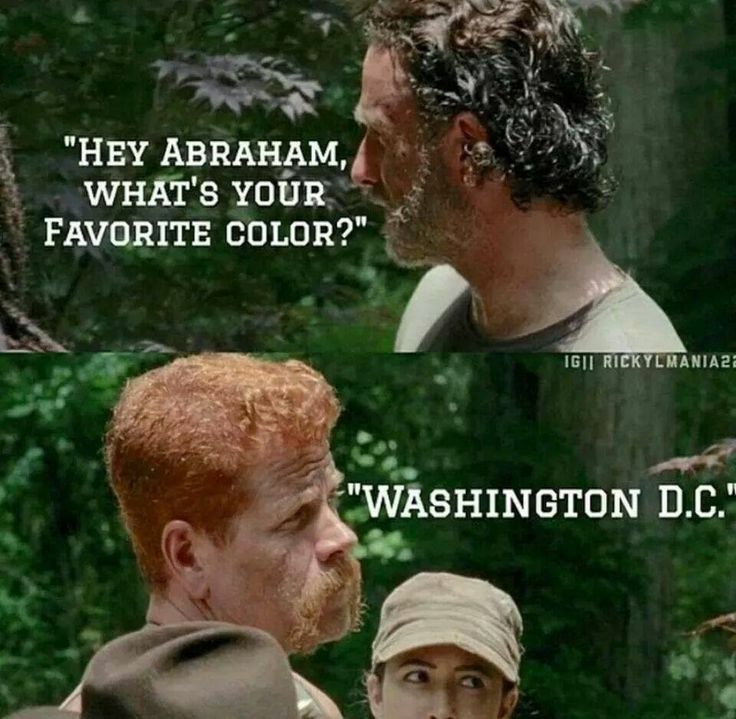 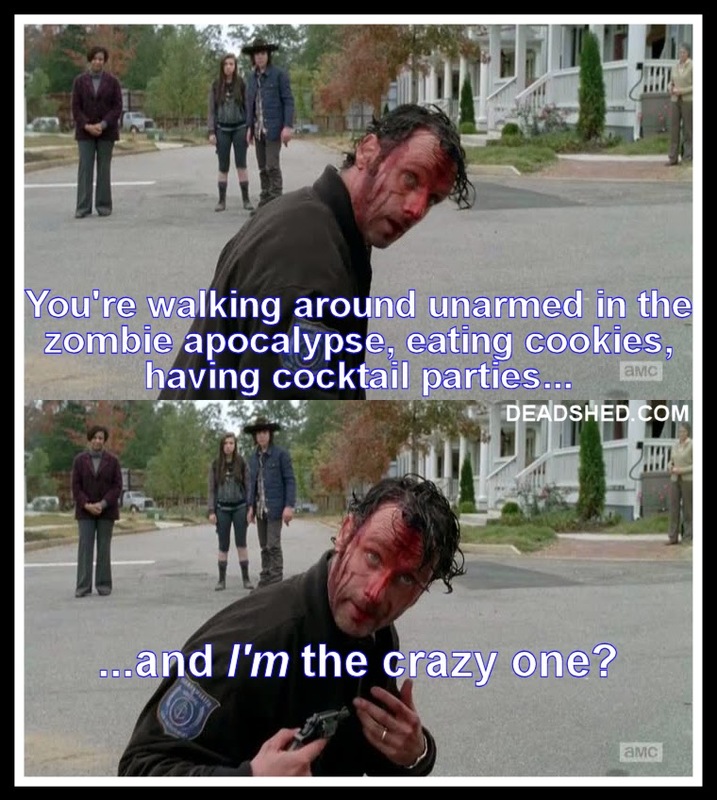 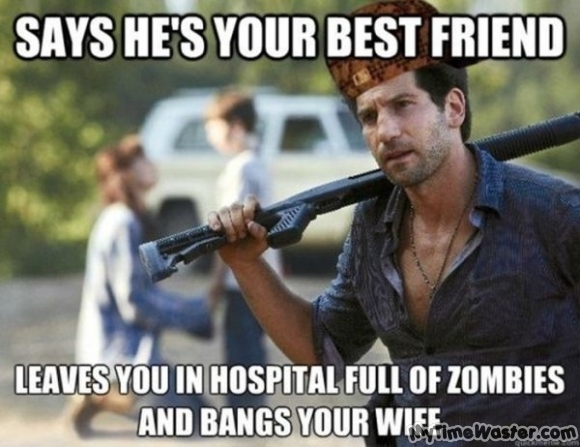 Rick: I swear to God… I had stuff… Things..
Hey Abraham, what’s your favorite color? 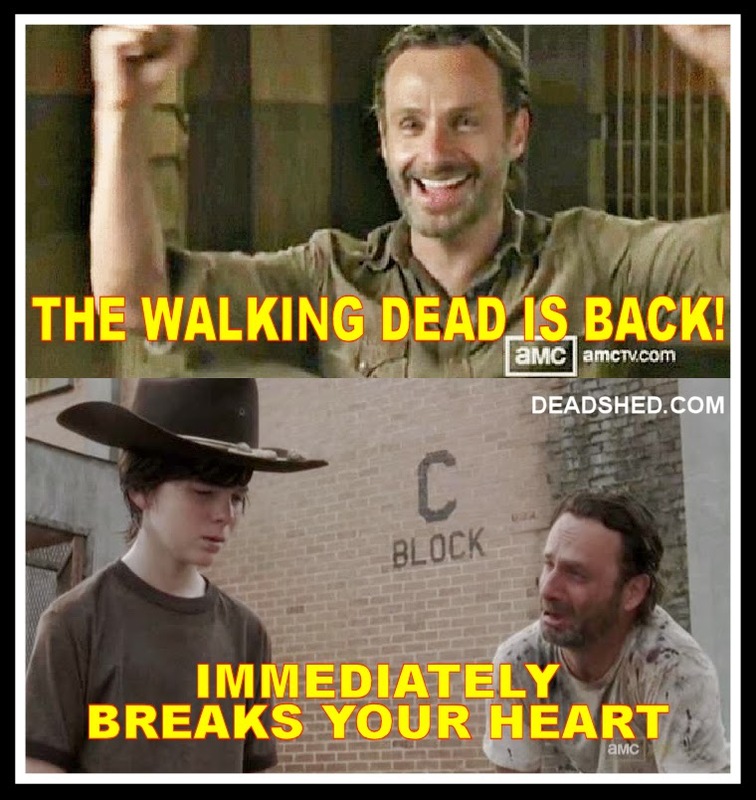 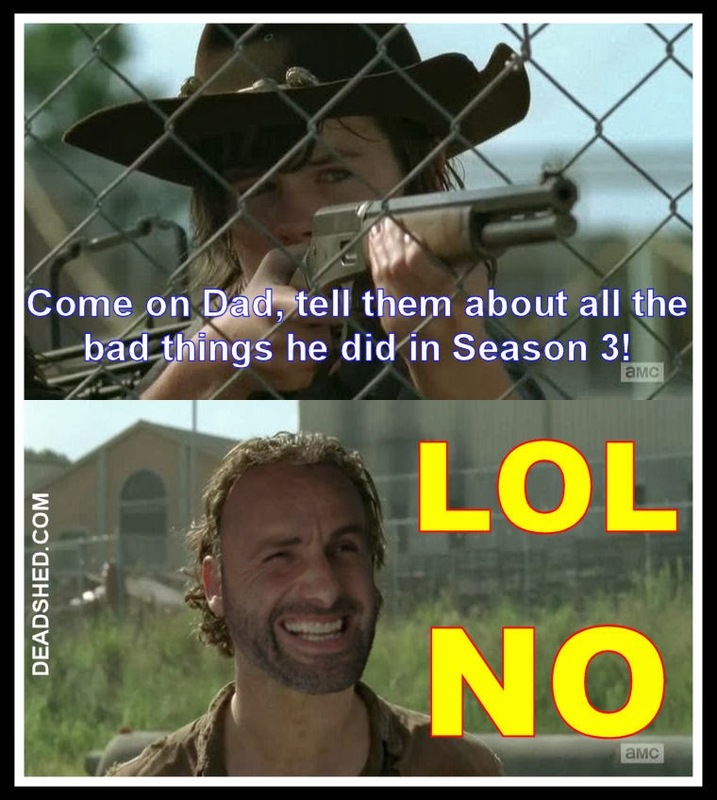 Washington D.C.
Carl Grimes – Come on dad, tell them about all the bad things he did in Season 3! 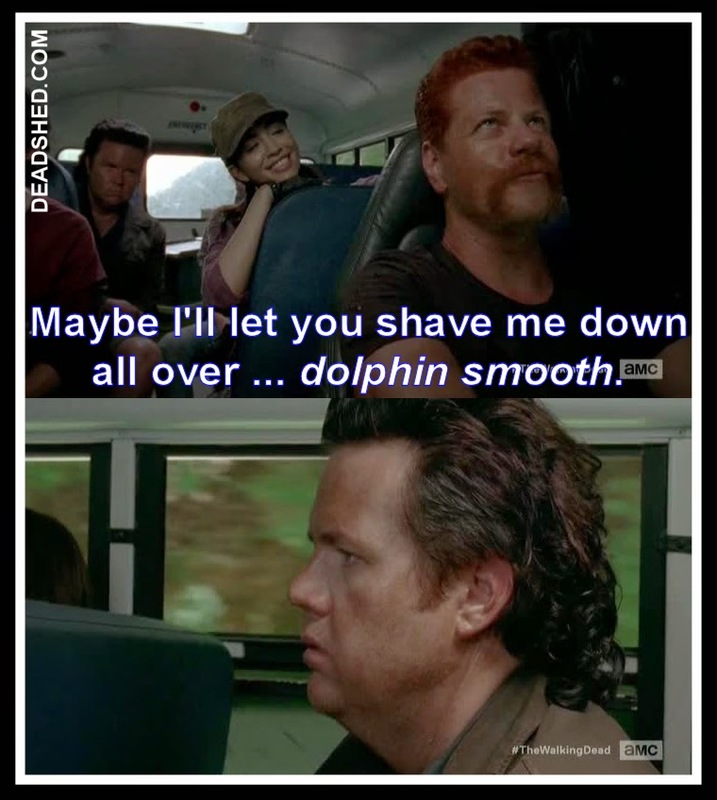 Maybe I’ll let you shave me down all over… dolphin smooth.